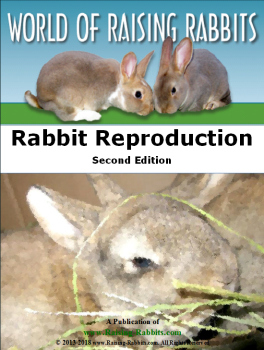 Lets you know whenever any new web pages appear on Raising-Rabbits, helping you learn more and enjoy your rabbits. To subscribe to the Rabbit's Blog (no email address necessary), RIGHT-click on the orange RSS button, select "copy link address," and then paste the URL of this site's RSS feed into your RSS Reader. Continue reading "Rabbits for Sale in WA. 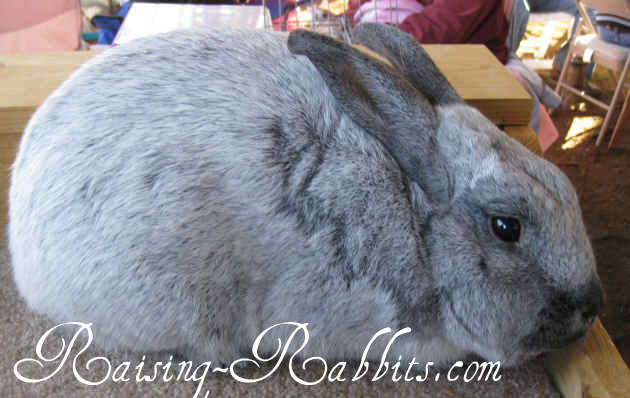 Washington State Rabbit Breeders"
Continue reading "Rabbits for Sale in CA California. 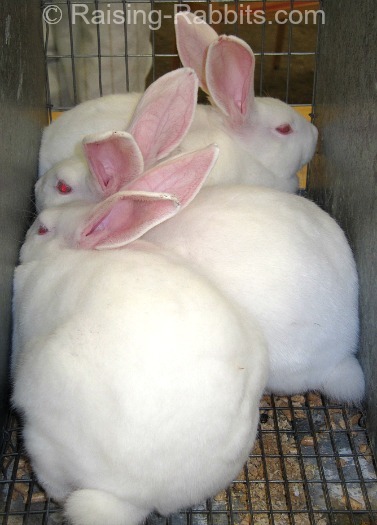 California rabbit breeders"
Continue reading "Rabbits for Sale in Texas. Texas Rabbit Breeders"
Continue reading "Champagne DArgent. Argente Champagne in Europe"
Continue reading "Rabbits for Sale in NH New Hampshire. 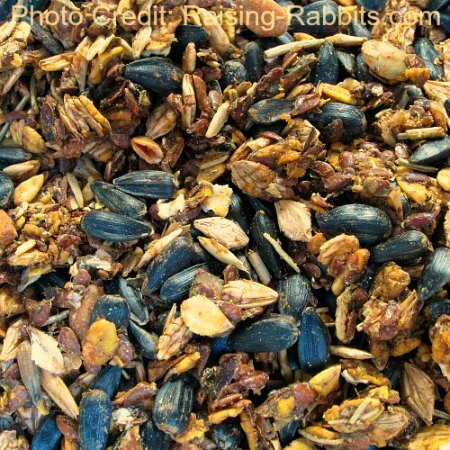 New Hampshire Rabbit Breeders"
Continue reading "Rabbits for Sale in Florida FL. 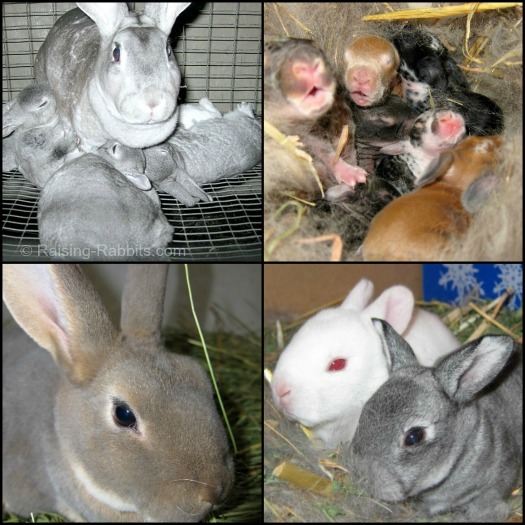 Florida Rabbit Breeders"
Continue reading "Rabbits for Sale in MO - Missouri Rabbit Breeders"
Continue reading "Rabbits for Sale in PA Pennsylvania. 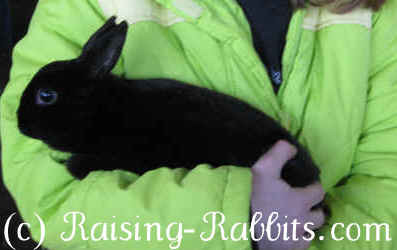 Pennsylvania Rabbit Breeders"
Continue reading "Rabbits for Sale in ME Maine - Maine Rabbit Breeders"
Continue reading "Raising Rabbits. 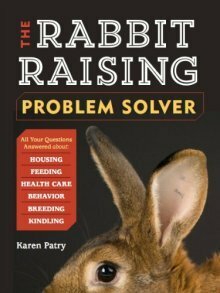 Complete rabbit raising info and breeder support"
Continue reading "Rabbit Reproduction - Raising Rabbits E-Book on breeding rabbits"
Continue reading "Rabbit had babies outside the nest"
Continue reading "Bunny Branola: Rabbit Conditioning Supplement"
Compliments - Raising-Rabbits might be doing something right! 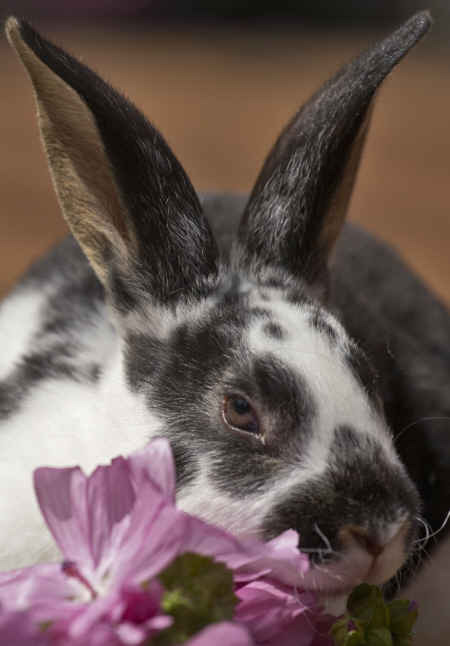 Continue reading "Compliments - Raising-Rabbits might be doing something right!" 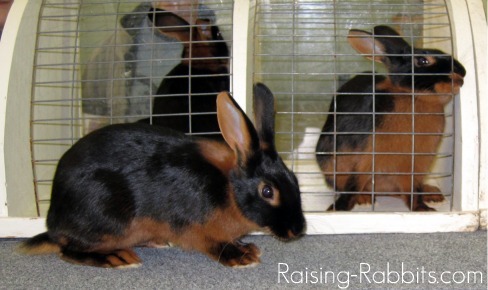 Continue reading "Can two female rabbits have kits together?"